ELECTORAL PROTEST. HRET orders the opening of ballot boxes involved in actor Aga Muhlach's electoral protest versus Rep. Wimpy Fuentebella's win in the congressional race in Camarines Sur. MANILA, Philippines – The House of Representatives Electoral Tribunal (HRET) has ordered the collection of ballot boxes in the electoral protest filed by actor Aga Muhlach in relation to the 2013 elections in Camarines Sur. In HRET Resolution No. 13-137 received by parties on Monday, November 4, the tribunal found Muhlach's protest and the counter-protest filed by Felix William "Wimpy" Fuentebella to be sufficient in form and substance. The resolution is dated Sept 19, 2013. HRET has authorized its chairperson, Supreme Court Associate Justice Presbitero Velasco, to order the collection of ballot boxes containing the ballots and other election paraphernalia involved in the case. It also directed the acting secretary of the tribunal to schedule the case for preliminary conference. Ballot boxes are opened for a technical examination of ballots or election returns for any indication of fraud. It may also lead to the recount of votes. 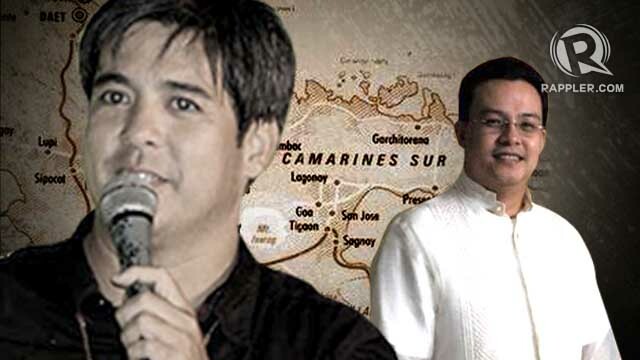 Muhlach, who ran under the Liberal Party (LP) banner, challenged Fuentebella of the Nationalist People's Coalition (NPC) in the 4th congressional district of Camarines Sur in the May polls. 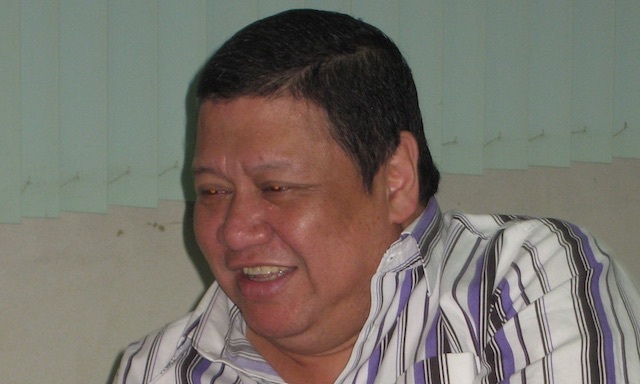 Muhlach on May 31, 2013, contested the results of the election, specifically in 225 clustered precincts in 7 of 10 municipalities in the 4th district. He cited reports of widespread vote buying, harassment, pre-shading of ballots, and irregularities in canvassing of votes, among others. Fuentebella replied on August 15 that the Muhlach camp, among others, caused "intentional delay in the voting process through the hiring of non-registered voters to create long lines...that kept bona fide voters, who were supporters of protestee (Fuentebella), away from the polling booth for a long period of time, and in the process, discouraged them from voting." Fuentebella also charged the Muhlach camp of committing massive vote buying. 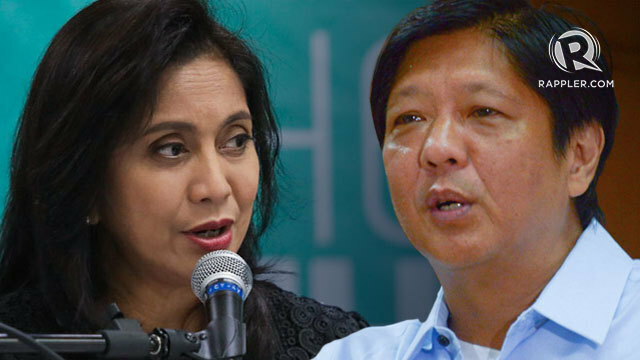 The actor was almost disqualified in the congressional race after he and wife Charlene were stricken off the voters' list in San Jose, Camarines Sur, by a local court. They allegedly failed to meet the 6-month residency requirement in the district that would have allowed the couple to vote there. Two more disqualification cases were filed against Muhlach. In one case, a Camarines Sur resident alleged that Muhlach applied for Spanish citizenship in 2011 and renounced his Filipino citizenship. In the other case, his non-compliance with the one-year residency requirement for candidates was questioned.